Discovery Bedu is a member of an establishment combining over 35 years’ experience within the hospitality industry, with a dedicated and unrivalled level of customer service to guests across the globe. We invited Muhannad Hamed to tell us more about the venue and what makes it so enticing to visitors. Since being established, the team at Discovery Bedu has devoted its long experience in developing special concepts. 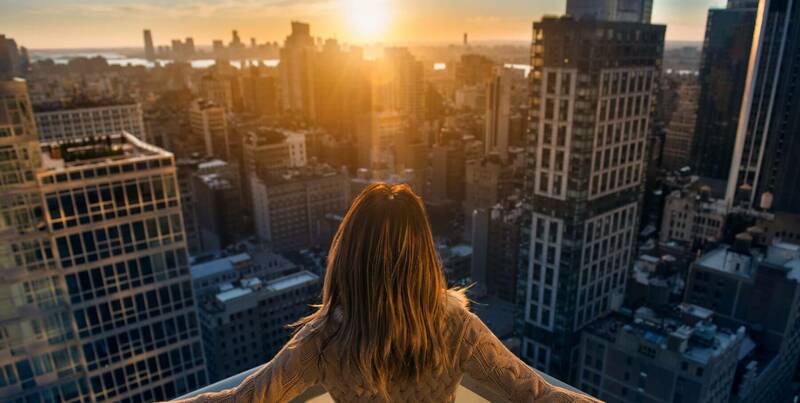 The team has succeeded in creating a very special and exclusive remote escape to guests who are looking for distinct, yet diversified experiences during their travels. Aiding the team in its quest to provide a luxurious and memorable stay, staff believe in the details, and know that little details make a great deal of difference when they are put together to create the final product. Discovery Bedu proudly presents ecofriendly, luxurious accommodation that marks unforgettable experiences. 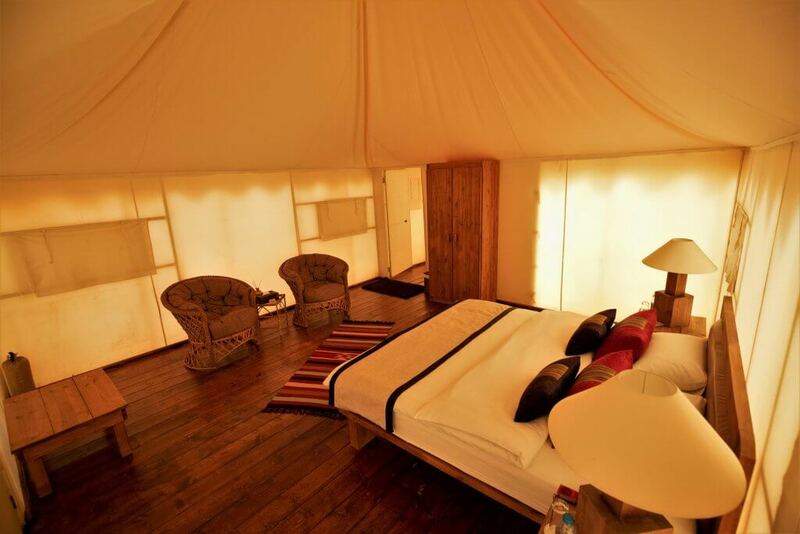 Uniquely tailored, to perfectly blend with the natural surroundings, the camp offers authentic experiences in the heart of this truly spectacular place without compromising on guest’s comfort. 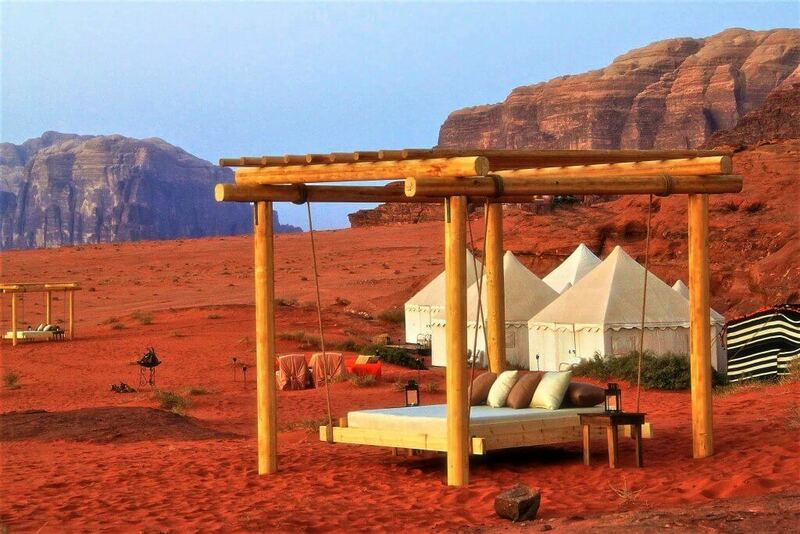 The tents are situated at a particularly scenic viewpoint in Wadi Rum, and the Discovery Bedu camp is run by local Bedouins. 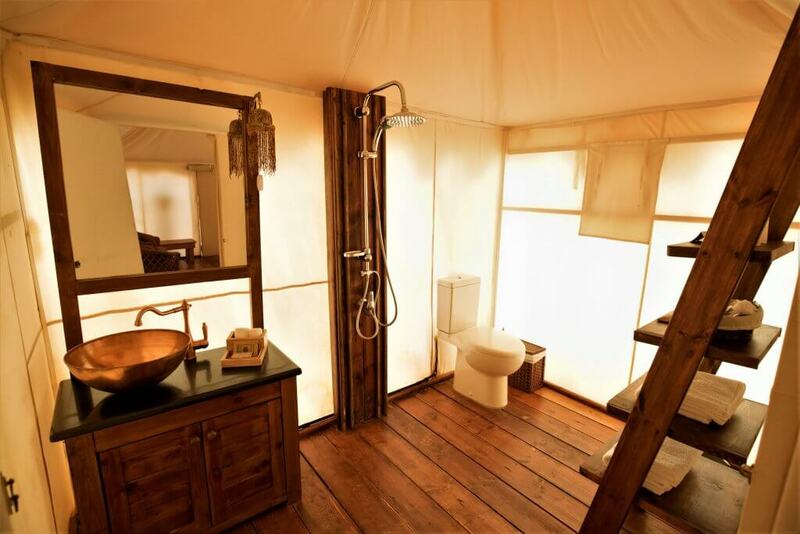 bathrooms and full amenities, a tented kitchen and a dining tent. The option of dinner alfresco is also made available under a sky filled with stars. The public areas are made very inviting, simplicity with great sense of space, creates a comfortable connection with the surrounding nature. Hamed explains how the firm aims to always provide the best possible service to guests, and he explains what techniques the team employ to ensure that a guests’ visit the establishment is memorable for all the right reasons. the person to want to come back. Hamed explains how the exceptional customer service bestowed upon guests is a key aspect of Discovery Bedu’s success. Talking about the internal culture amongst the staff, Hamed explains how he ensures that everyone within Discovery Bedu is aware of the firm’s aims and behaves accordingly. Discussing what makes the establishment unique, Hamed points us towards the fact that the site is the first and only of its kind in the area, and there are many personal experiences which lead to visitors enjoying themselves. 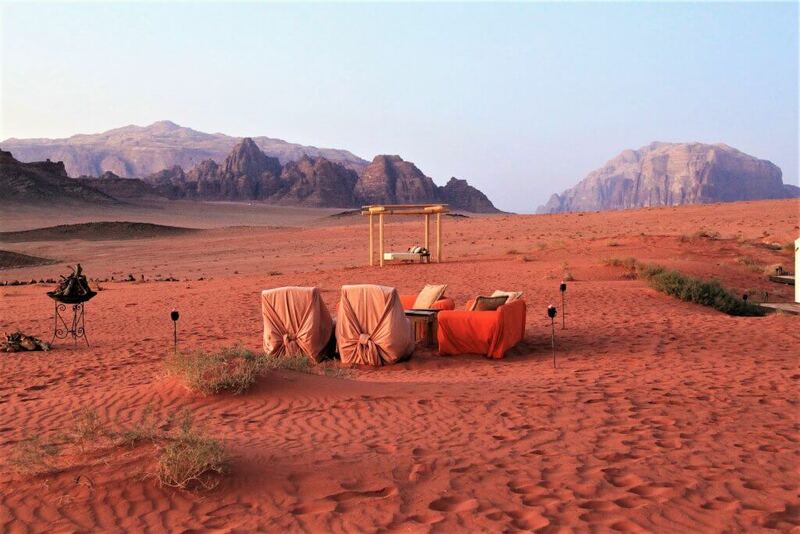 “Being the first and only glamping site in the desert of Wadi Rum and the Levant at large, employing local Bedouin and giving back to the local community of Wadi Rum. “With this concept, we have been able to attract the high-end FIT travellers from all around the word. Since starting out with the ambition of providing a unique and alternative experience to all its visitors, the glamping site has gone from strength to strength. Hamed comments on how guests’ expectations have changed since Discovery Bedu’s inception, and how the team has adapted in order to fulfil these rising expectations. “What I should mention, is that it was a test we passed from day one, and we succeeded in delivering high level of services and exceptional experience for the first guests who stayed in our property, but many improvements are made ever since, and on different levels targeted to meeting guest’s expectations. 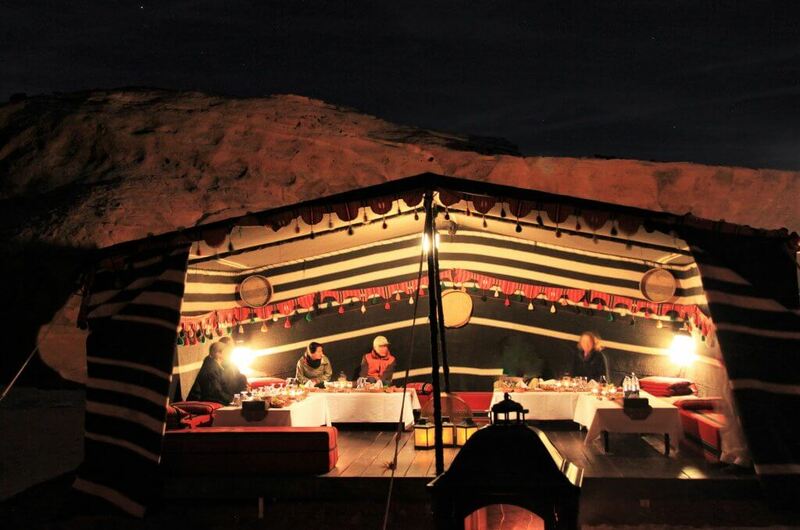 Seeing more and more guests coming to visit the area, has led to optimism spreading through the team at Discovery Bedu, as staff look to capitalise on the increasing visitor numbers in order to expand its site, attracting more and more people to come and experience glamping. Hamed hints at some exciting opportunities which the team are looking to embrace. Moving forwards, we are continuously developing new ideas and new themes, this is part of Discovery Bedu’s continued success, and we should announce new developments when time is right for them to reveal.